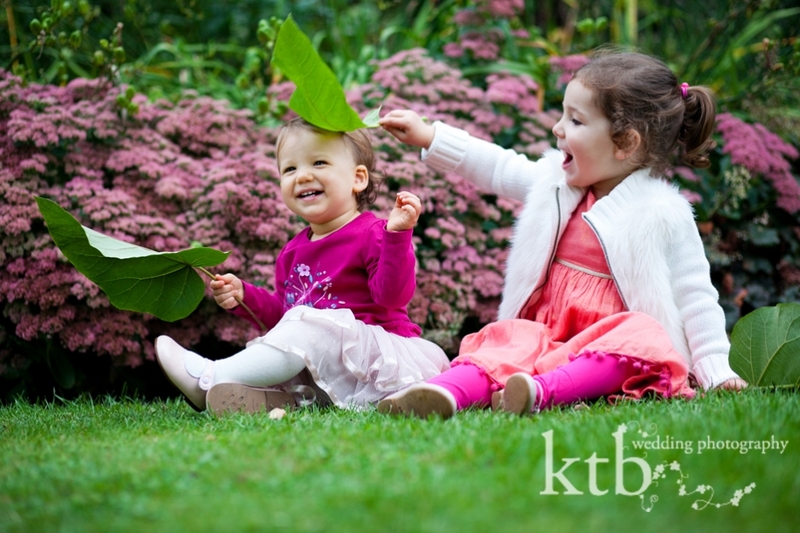 I have had the honour of photographing for sweet Isabella and Amelia over the past year, and this month’s session marked a year since I first met the girls. It’s been amazing to see the huge transformations every few months. Little Amelia, who is only 6 weeks older than my youngest, is now toddling and babbling away and trying to keep up with big sister, Bella. We had a lovely afternoon in Regents Park in North London. 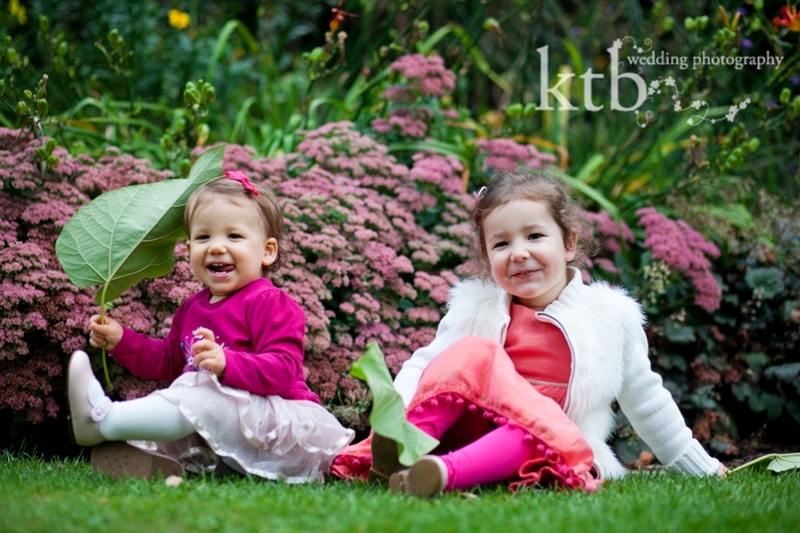 Here are a few of my favourite shots from the day and three more reasons I love family photography in London.